Although I love fresh sprouts on salads and sandwiches or as an ingredient in stir fry meals, I don't like buying sprouts at the supermarket because they are expensive and there have been several incidences of illnesses attributed to bacterial contamination in commercially grown sprouts. So with a few inexpensive supplies and a little research I learned how to grow my own. If you haven't tried growing sprouts before, after you see how easy it is, you'll want to grow your own, too. The supplies needed for growing sprouts are minimal. Sprouts are high in nutrients, which will vary somewhat depending on what type of sprout, but most sprouts are high in vitamins A, C and B.
I used a wide mouth canning jar, organic sprout seeds, water, a tablespoon for measuring and some lids with screens. Some people also use cheesecloth as a screen, but I prefer these plastic jar toppers that can be easily cleaned. Since there is some risk of bacteria growing with sprouts, I make sure to keep everything as sanitary as possible. They are dishwasher safe or can also be disinfected with bleach or hydrogen peroxide and fit both Kerr and Ball wide-mouth canning jars. I usually start my sprouts in the evening since to get them started they should initially soak overnight. Measure out the sprout seeds and pour into a jar. Since it is easy to start a new batch, I tend to grow my sprouts in small amounts that we can eat within a day or two. Add 4 parts warm (not hot) water to 1 part seeds. For this batch I used one tablespoon of seeds, so I added 4 tablespoons of water. Add the screen top. 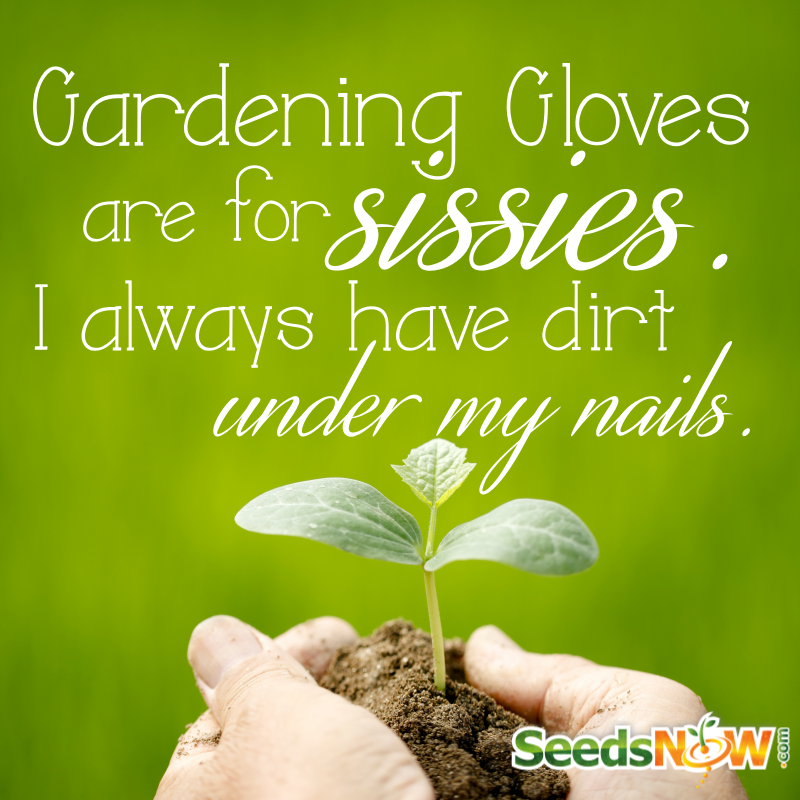 For most types of seeds, start with using the smallest screen lid. The medium size screen can be used for wheat and bean sprouts. Let the sprouts sit at room temperature in a dark place overnight. The next morning, drain the water from the sprouts. The screened jar topper makes it easy. Although for this particular batch, I just poured the water down the drain, it is very nutritious and can be used in soups, teas or for watering your plants. Next rinse the sprouts under tepid running water. Replace the strainer cap and drain out the water. The strainer cap makes it easy to drain the water while keeping the seeds. Set the jar at an angle over a bowl or some other container to allow any water to continue to drain and provide air circulation. Set the container in a relatively dark place at room temperature. I just leave mine in a corner of the kitchen counter. If you don't have a dark place available, you can always just cover the jar with a clean, dark colored dish towel. Rinse the sprouts every morning and evening in tepid water. The photo below was taken as I rinsed and drained the sprouts the 2nd morning. You can see they are already beginning to germinate. On the third day, many of the seed hulls will separate from the sprouts so then switch screen tops to the one with the medium sized screen to allow the hulls to be rinsed away. The hulls are perfectly edible, but removing them helps to prevent mold problems. I also moved the sprouting jar from the dark location it was in for the first 2 days to a location near a shady window where the sprouts could get some indirect light. After a day exposed to indirect light, the sprouts will begin to show some green. Remember to continue to rinse and drain the sprouts each morning and evening. After another day of indirect light and a total of 4-5 days after I started them, most of the hulls have been rinsed away, the sprouts are starting to form green leaves and they are ready to eat. Nothing like some fresh sprouts on a pita bread sandwich. I prefer to grow small batches that we eat within a day or two, but once your sprouts have started to grow green leaves and shed the seed hulls, you can store them for a few days in the refrigerator. Just continue keeping them in a jar with the screen top upside down over a bowl. Freshen the sprouts up daily by rinsing in cold water and then draining well. Where to buy organic non-GMO sprouts? My favorite place to purchase sprout seeds is from Seeds Now. They are very affordable (at this time 99 cents for a sample package) and they have an excellent germination rate. I have also purchased good quality sprout seeds through Amazon, but they are typically in larger quantities than I need. We're linked up to the Homestead Blog Hop where you will find links to other great blogs. I agree - home grown sprouts are the best and so easy to grow. I do like these lids because they are so easy to clean - I like the convenience of being able to use the dishwasher. Thank you for visiting and leaving your comment! I keep thinking I should start some sprouts. I looked at a different system, but the way you are growing sprouts seems like a better option for me. Like you, I only need smaller batches of fresh sprouts. Enjoyed seeing green here. Indoor gardening is so refreshing this time of year. Thank you for stopping and leaving your comment. Since there is just my husband and I most of the time, I like to make the small batches every few days. As long as the proportion of seed to water is 1 to 4, you can make as much or as little as you want.